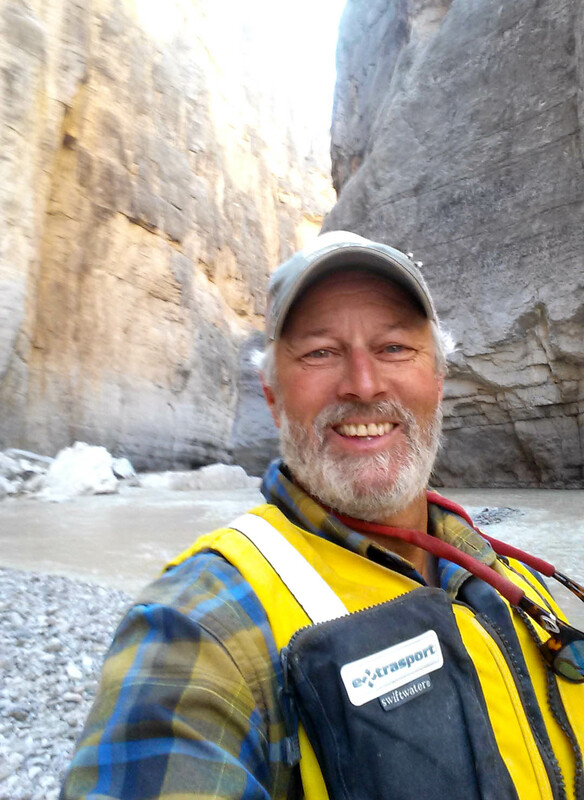 Grey Cliffs Ranch’s lands manager Tye will be missed here. He’s taken a job by Kalispell, Montana in the forestry field. We wish him the best and really enjoyed having him as a part of this ranch for the last 7 years. We’d like to introduce, Tracy Blashill to the ranch. 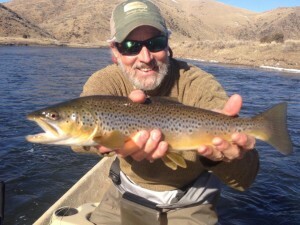 Tracy brings 20 years of guiding experience on our local rivers. His enthusiasm for our regions wild lands and the ranch is infectious. He and his wife Alice and their two dogs will be moving from town out to the ranch soon. Tracy Blashill grew up in Austin, Texas. In the early eighties Tracy began guiding whitewater trips in the American southwest, and guiding fly fishermen on some of those rivers soon followed. Since then guiding has led Tracy around the world. For almost two decades he has made the incomparable rivers and mountains of southwest Montana home.